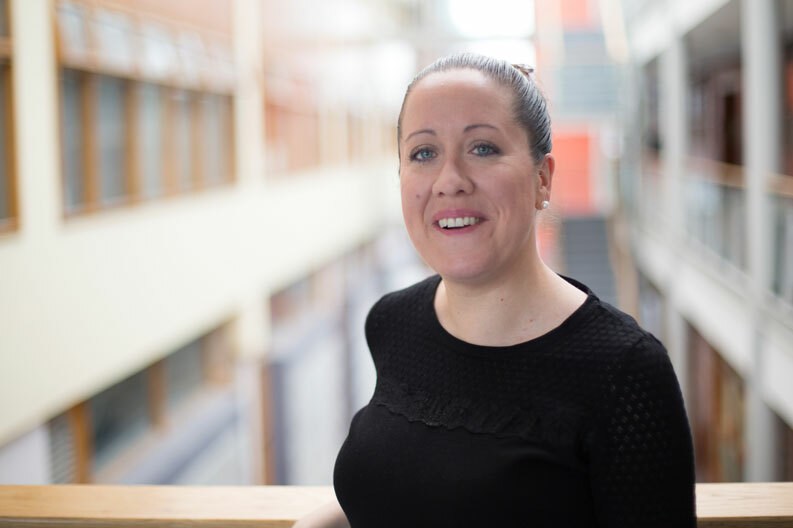 Dr Maura Conway is a researcher and lecturer in the School of Law and Government. Her main research interest in is social media and violent extremism. As principal investigator, she oversees VOX-Pol, a major EU FP7-funded academic network focused on researching the prevalence, contours, functions, and impacts of violent online political extremism. She is interested in how extremists use social media, not just as a communication tool between individuals but as a propaganda tool. With so few traditional journalists on the ground in places like Syria, citizen journalism plays an important role and IS is doing what could be considered a form of journalism, explains Maura, pointing to a recent series of video reports featuring kidnapped UK journalist John Cantlie.